Jenga is one of my all time favorite games. It couples just the right amount of skill and tension (please, please, please don’t fall!). 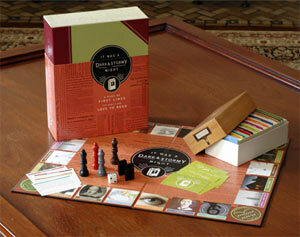 And now some every so thoughtful folks have combined my love of books with Jenga for the Jenga: Book Lovers Edition. How cool is that? Each block has a question on it, which you are to answer if you successfully remove the block from the teetering tower. 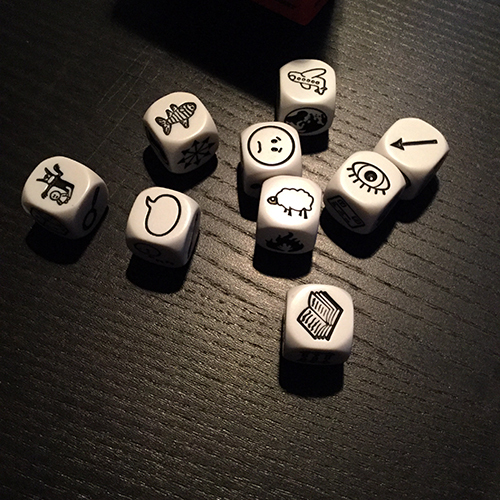 I am sure that if I was a true booknerd that I’d have some pithy quote about ‘books being the building blocks’, yadda, yadda… but I just want to play this game! 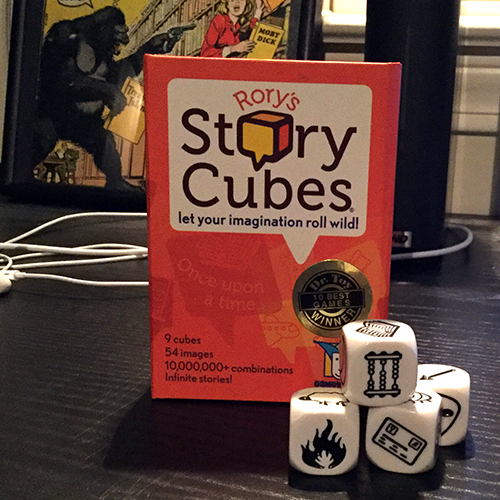 No doubt this would be fun to kick off a new book group or library event and if you have a booknerd on your list to buy for, then I imagine this would be a good fit. 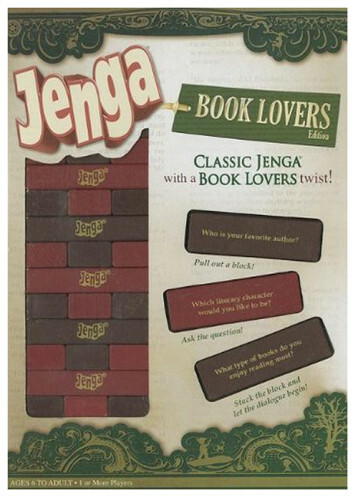 Have you ever played Jenga: Book Lover’s Edition?